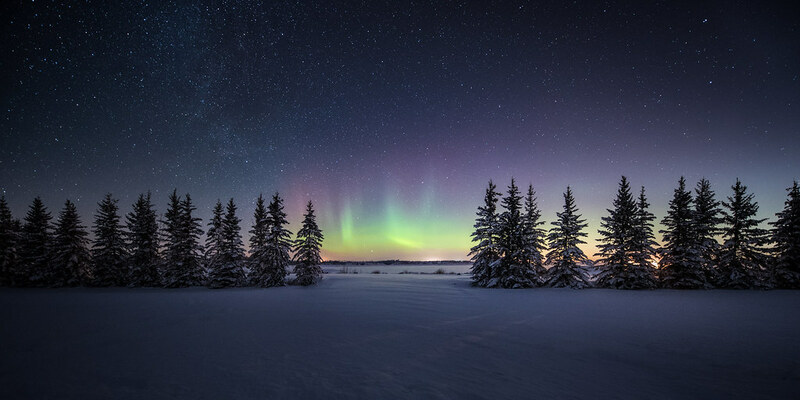 Some photographers choose to specialize in a niche, such as landscape or night photography, and others go even further and concentrate on some really unique interests. Sandra Herber, a college librarian based in Toronto, Canada, believes in the latter. 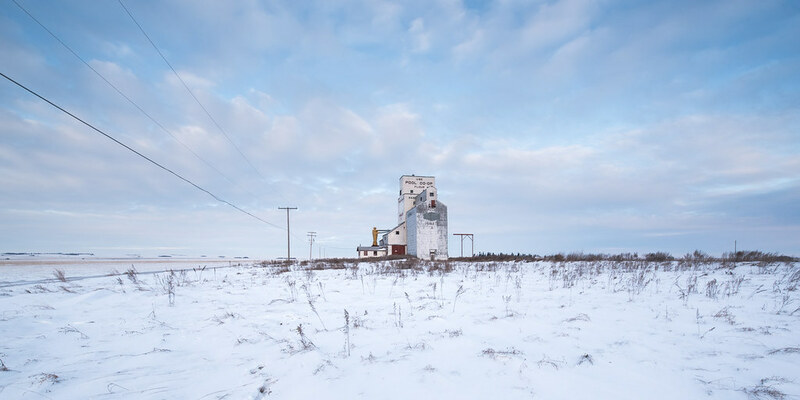 Her photographs of grain elevators in the Canadian Prairies portray the history of rural Canada in a whole new light. “I shot straight landscape for a long time before I realized that I wasn’t very good at it and it was really the manmade object in nature – the abandoned grain elevator, the ruined Mayan palace – that drew me,” she said. Having lived in large metropolitan areas most of her life, she had never felt connected with the rural part of Canada. 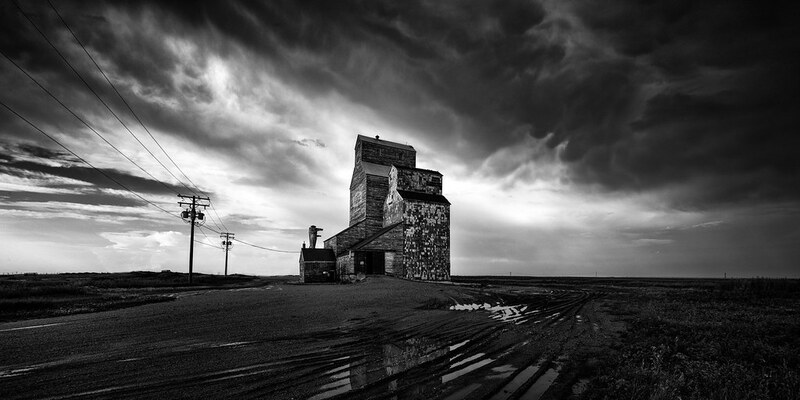 “Back in 2012 I saw some fine art photographs of grain elevators by Marc Koegel. 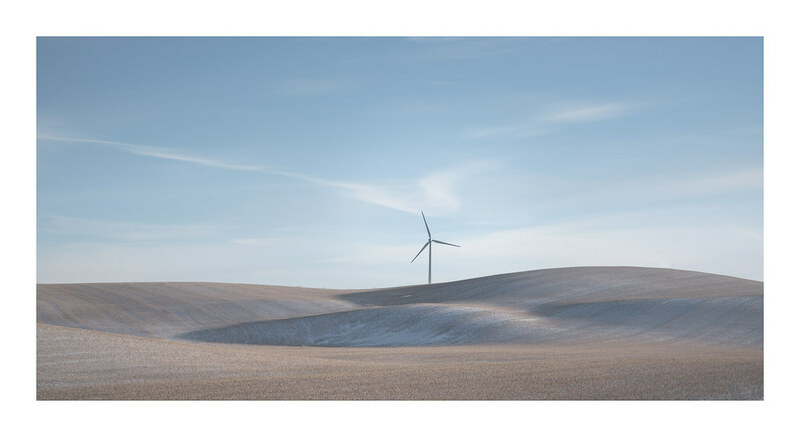 I was just getting into long exposure photography and loved the idea of photographing in those wide-open spaces of Alberta, Saskatchewan and Manitoba, so I took my first trip out there in 2013.” Since then, she’s been back in summer and winter a total of seven times. Sandra has a Master’s Degree in History, so it seemed natural for her to do research on the elevators in preparation for her first trip. “Towns often grew up around the elevators and they became the center of Prairie communities. From the fifties onward, though, there was a radical decline in small-time family farming because of rural depopulation, increased mechanization, improved transportation links, and the abandonment of branch railway lines. Primary (country) elevators were abandoned and now the old wooden elevators number in the few hundreds and they are disappearing fast.” For Sandra, grain elevators are true Canadian icons, as they tell the story of the rise and fall of small family farming on the Prairies. But grain elevators and the Canadian Prairies are just one of her many interests. Sandra started photographing abandoned buildings eight years ago, in urban areas such as Detroit and Buffalo. “I connected with other photographers who were shooting almost every weekend and so I did, too. 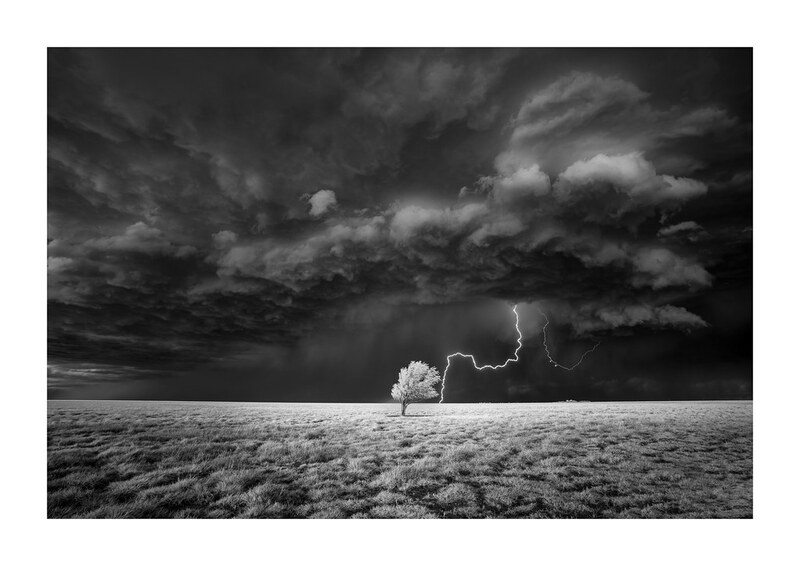 It was great to be part of a photography community, most of whom were on Flickr, and to see my images improve.” She also has a series on Mayan ruins shot in infrared and another series on storm chasing and tornadoes. Night photography is another favorite topic, specifically the technical challenge of composing scenes in complete darkness. Sandra received her first camera as a teenager, an inherited Pentax Spotmatic, and has always loved to travel and take pictures along the way. In fact, her first experiences as a photographer involved documenting people and tribal groups during her trips to Southeast Asia while living in Malaysia. 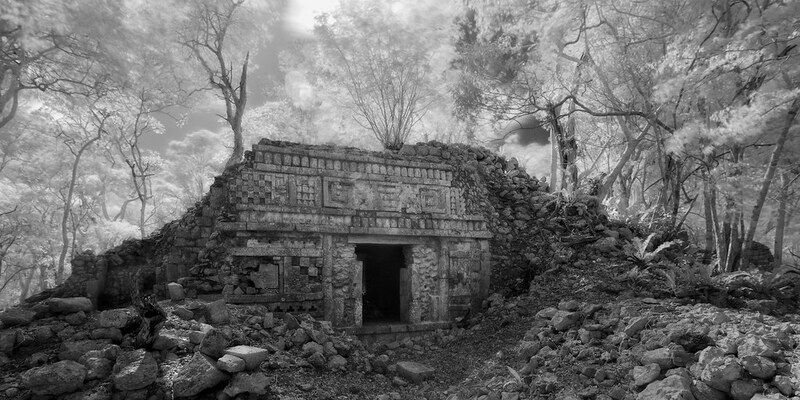 Sandra will continue working on her Prairies series indefinitely and plans to go back to Mexico soon to photograph more Mayan ruins. If you are more interested in her storm images, you’ll like to know that she’s heading back to Tornado Alley next month! Check out her website to learn more about her work and be sure to follow her Flickr photostream!